Following the new trailer from earlier this week, FX has revealed five brief but bonkers promos for Legion which you can check out in the players below! Fargo‘s Noah Hawley serves as Executive Producer, along with Lauren Shuler Donner, Bryan Singer, Simon Kinberg, Jeph Loeb, Jim Chory and John Cameron. 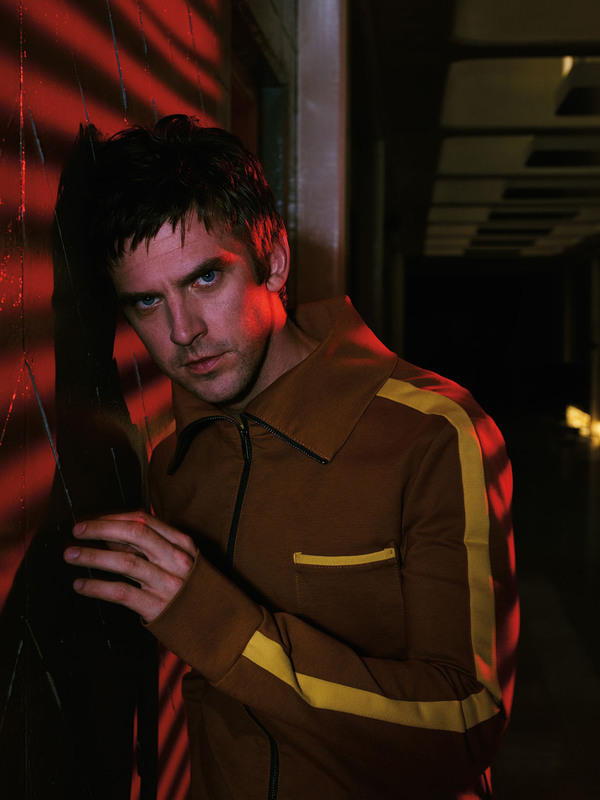 Legion is the latest project from Hawley and Cameron, two of the executive producers of the Emmy and Golden Globe-winning FX limited series Fargo. 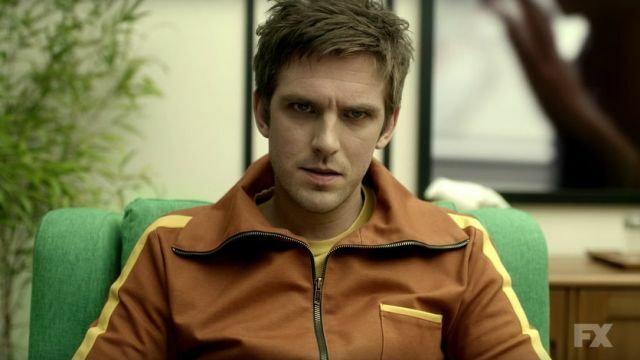 Legion, based on the Marvel Comics by Chris Claremont and Bill Sienkiewicz, is the story of David Haller (Dan Stevens), a troubled young man who may be more than human. Diagnosed as schizophrenic as a child, David has been in and out of psychiatric hospitals for years. Now in his early 30s and institutionalized once again, David loses himself in the rhythm of the structured regimen of life in the hospital: breakfast, lunch, dinner, therapy, medications, sleep. David spends the rest of his time in companionable silence alongside his chatterbox friend Lenny (Aubrey Plaza), a fellow patient whose life-long drug and alcohol addiction has done nothing to quell her boundless optimism that her luck is about to change. The pleasant numbness of David’s routine is completely upended with the arrival of a beautiful and troubled new patient named Syd (Rachel Keller). Inexplicably drawn to one another, David and Syd share a startling encounter, after which David must confront the shocking possibility that the voices he hears and the visions he sees may actually be real. A haunted man, David escapes from the hospital and seeks shelter with his sister Amy (Katie Aselton). But Amy’s concern for her brother is trumped by her desire to protect the picture perfect suburban life she’s built for herself. Eventually, Syd guides David to Melanie Bird (Jean Smart), a nurturing but demanding therapist with a sharp mind and unconventional methods. She and her team of specialists – Ptonomy (Jeremie Harris), Kerry (Amber Midthunder) and Cary (Bill Irwin) – open David’s eyes to an extraordinary new world of possibilities. Legion will premiere Wednesday, February 8 at 10 PM ET/PT on FX.